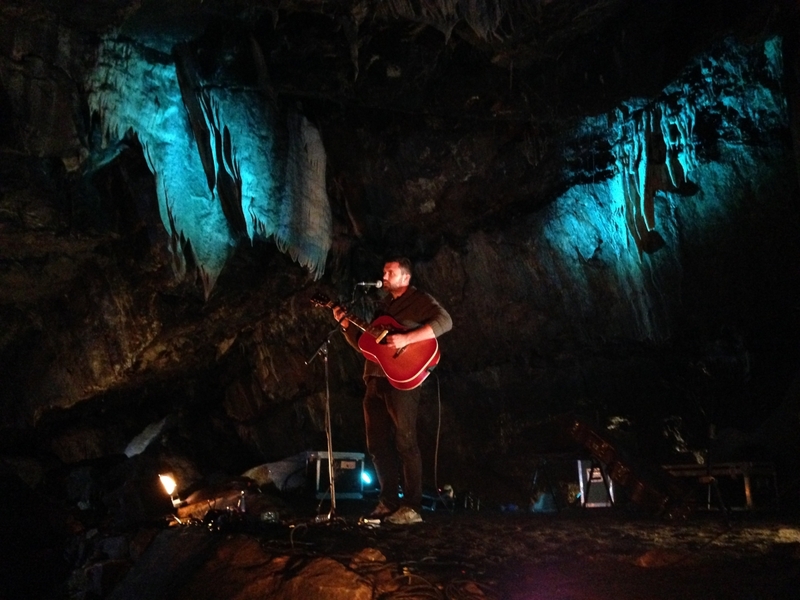 Mick Flannery performing 200 ft underground in the Mitchelstown Cave. 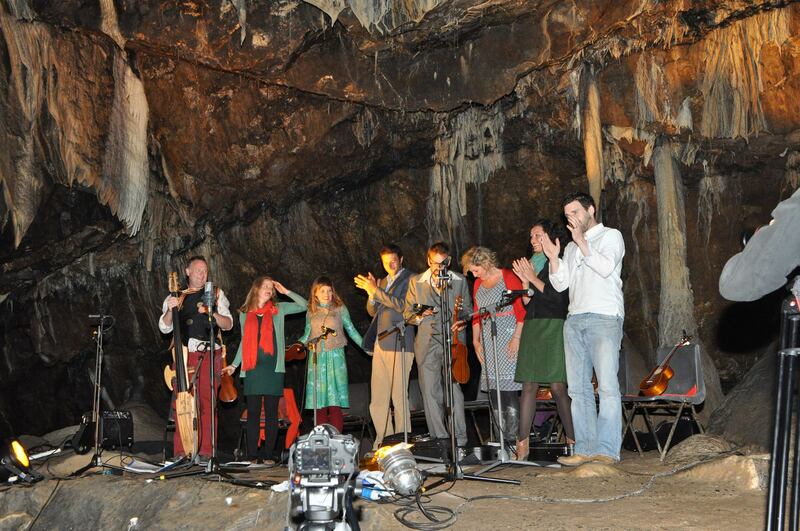 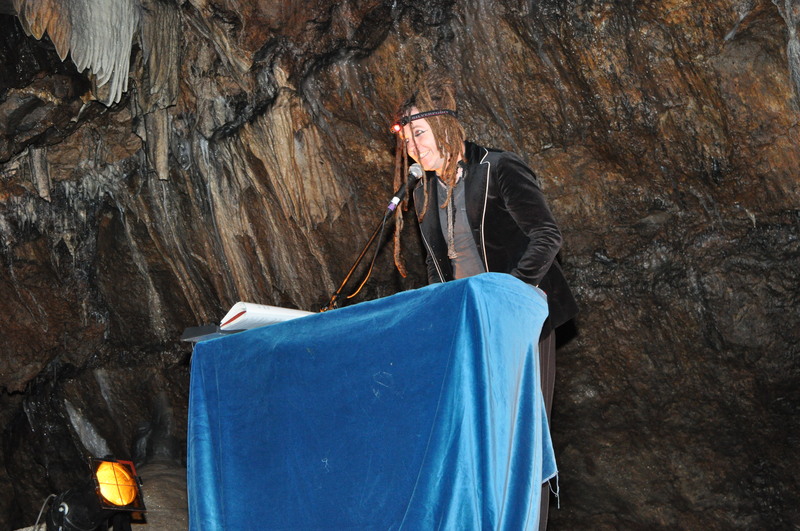 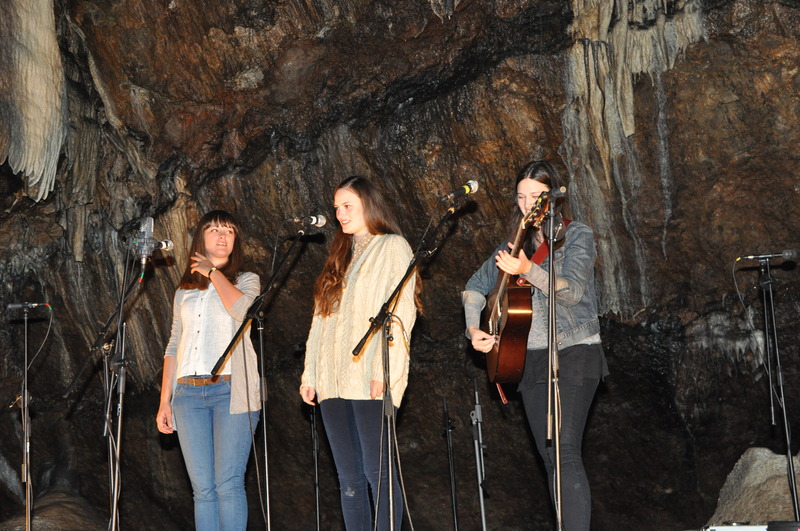 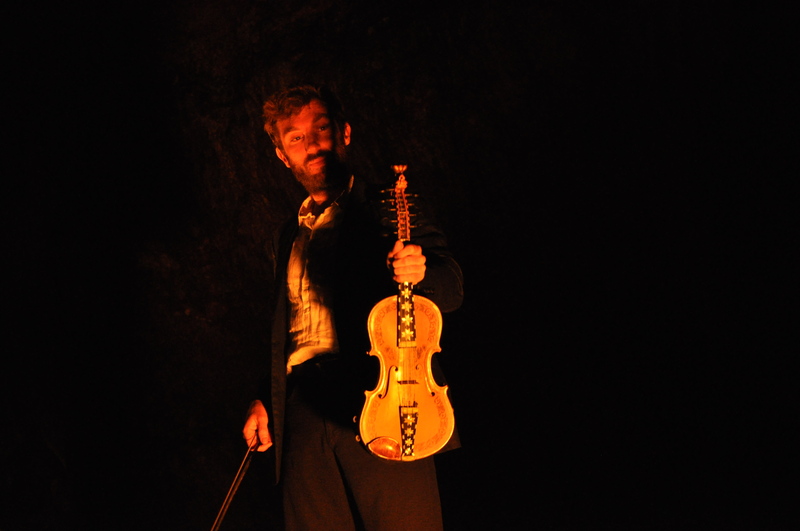 The Mitchelstown Cave concerts are always a unique and special experience. 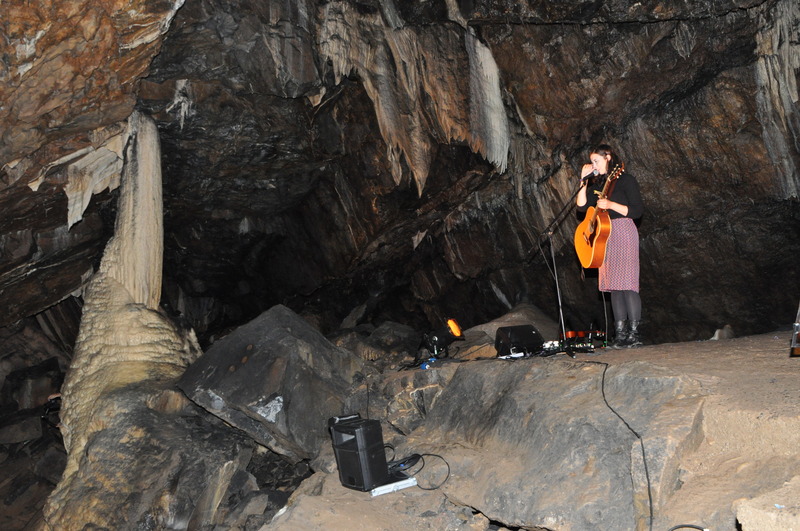 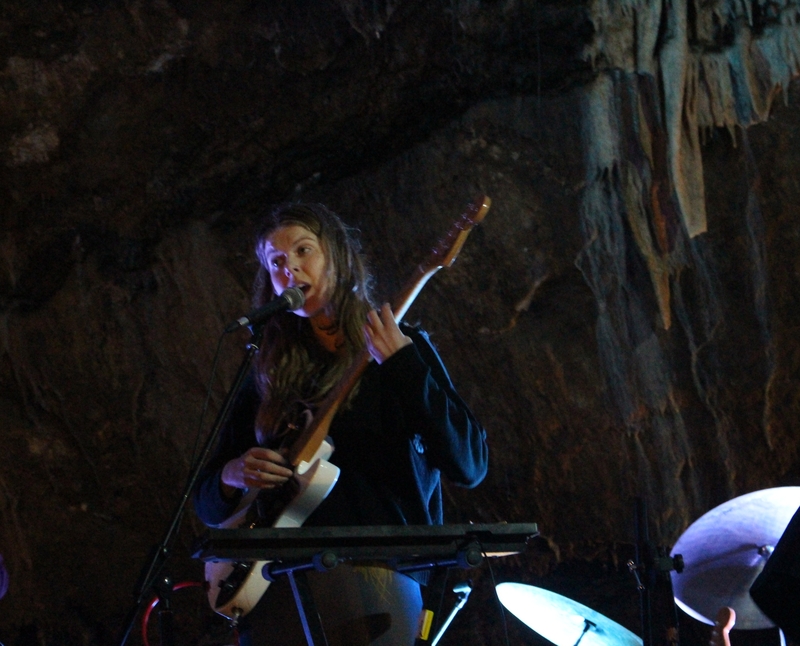 The intimate and spectacular surroundings of the cave has attracted performers from all over the world. 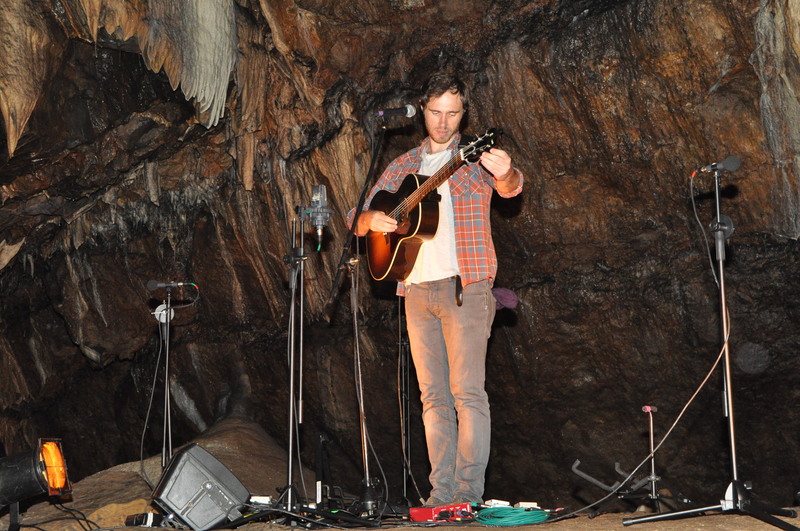 Not to mention the superb acoustics. 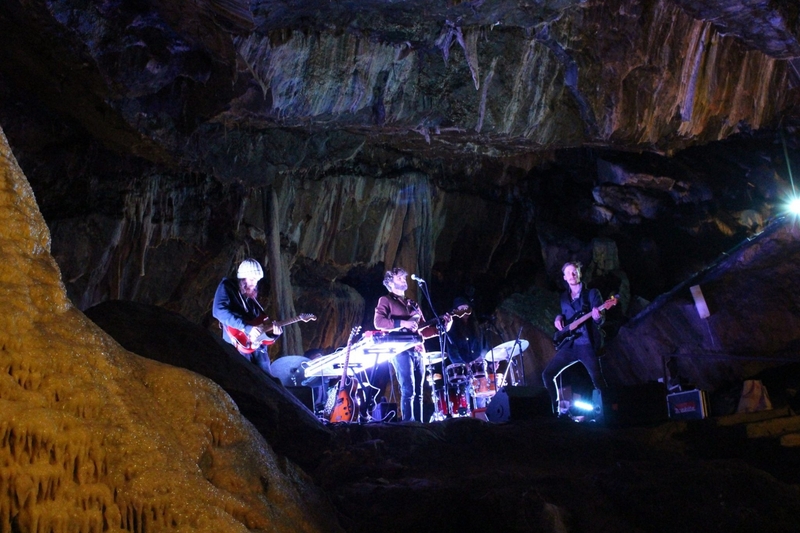 THE NEXT SERIES OF CONCERTS ARE BEING PLANNED FOR SEPTEMBER 2018. 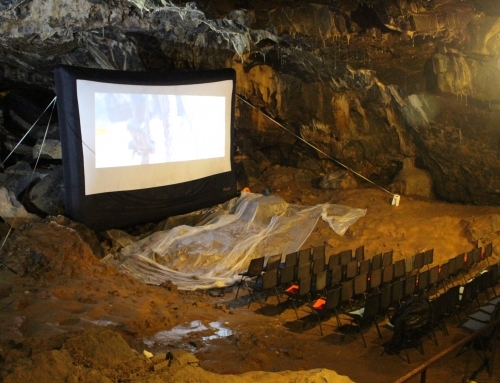 Keep updated by checking Mitchelstown Cave Facebook page. 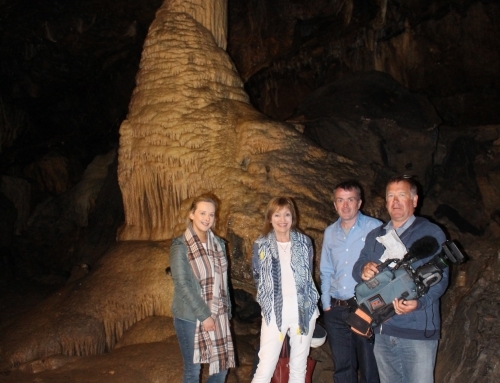 Caoimhin O Raghallaigh in Mitchelstown Cave. 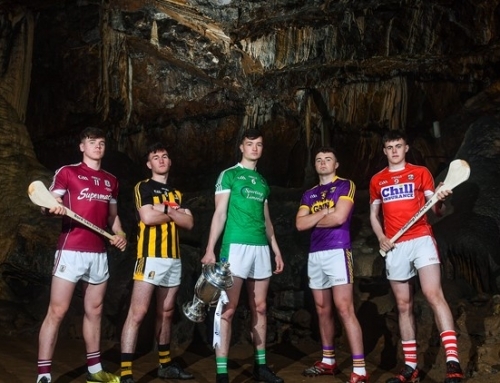 Launch of the GAA U21 Hurling championship at Mitchelstown Cave.